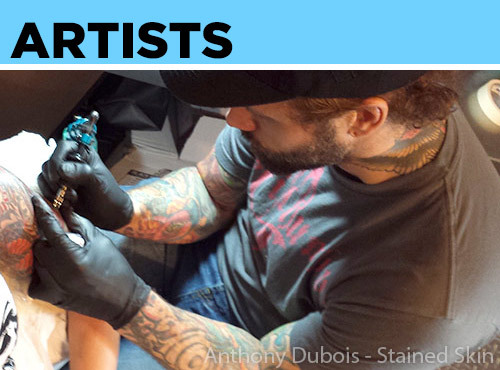 by the worlds best tattoo ARTISTS. 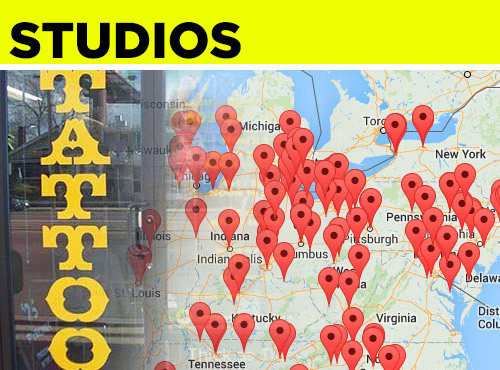 by location, tattoo style and more. and is done using the free mobile app. 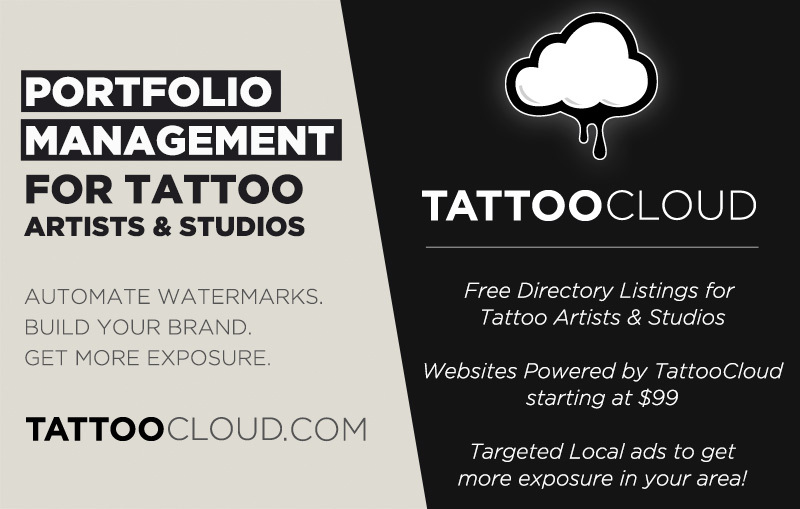 Get the "Real-Time Portfolio" - on your own website! 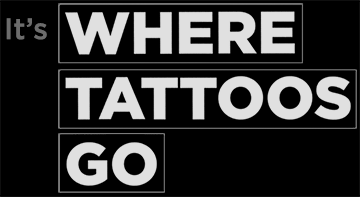 • or have us make you a new one! 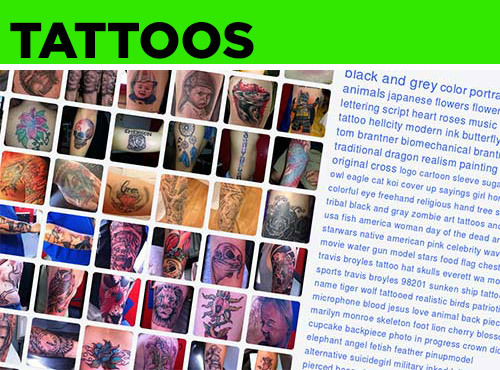 See real examples on these TattooCloud Powered Websites. • Free Consultation & quotes.